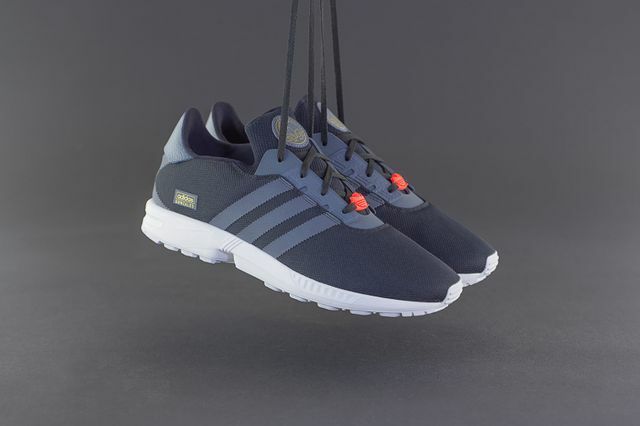 Though Nike SB might have tried (and many would say failed) to crossover running/skating, adidas Originals has just done it far better. 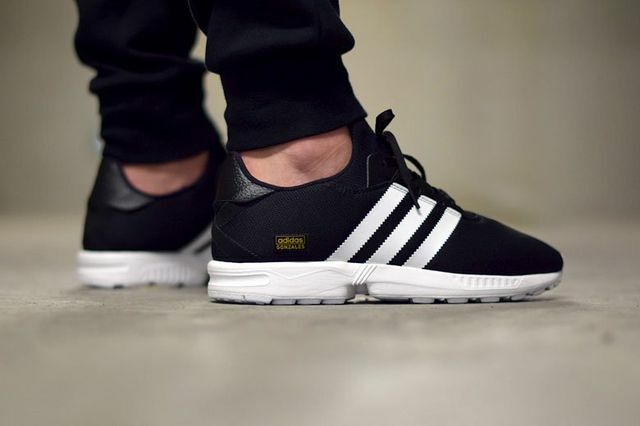 Here we see the love child of a ZX Flux and Mark Gonzales, the ZX “Gonz”. The skate meets running affair makes clever use of the existing ZX formula, with some slight tweaks that have optimized the kicks for other tasks. A comfortable EVA midsole meets clean uppers with sparse yet bold appointments. Tonal blues see a pop of color via the lace-lock, all the while receiving adidas and “Gonz” branding. We hope to see more from this silhouette soon, but in the meantime, head over and cop a pair of this iteration before they fly off the shelves.